Something about the old Zelda games continually begs for DnD-ization: Save the princess. Defeat the vaguely demonic bad dude. In between, explore the bizarchitecture, picking up weird (and mostly kind of lame) magic items. 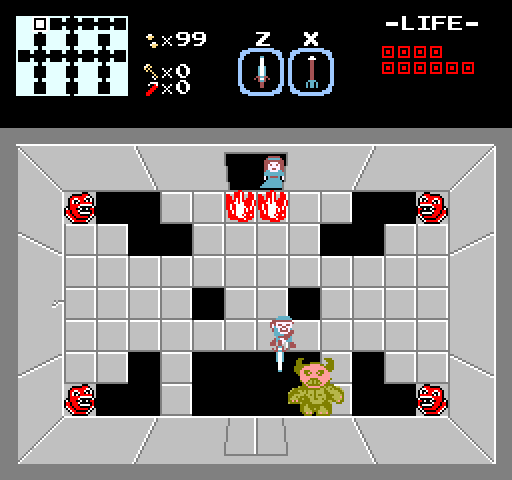 Has anyone made a Carcosan Zelda clone? ← North Pala map: hexplained!